Women on Waves, a group that advocated for abortions overseas, has developed an app to help mothers in countries where there are tough abortion restrictions obtain abortion pills. Women on Waves was founded by Dr. Rebecca Gomperts, a Dutch physician whose mission to commit abortions on international waters in order to skirt restrictive abortion laws, received media coverage several years ago. Gomperts is a former Greenpeace doctor who also founded Women on the Web, which advises visitors to procure abortifacients. The app features a pregnancy calculator, medical abortion “questions and answers,” and an animation on how misoprostol is used for a “safe” abortion (never mind that an action that directly kills a whole, distinct, and living human being is never safe). Animations are available in English, Spanish, Portuguese, French, Hindi, Bahasa Indonesia, Malay, Turkish, Arabic, Korean, Tamil, Filipino, Swahili, Bangla, Thai, Vietnamese, and Polish. 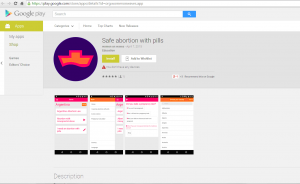 The Women on Waves app instructs users how to procure abortion-inducing pills, which is disturbing. It does not encourage women, particularly vulnerable ones who may feel they have no other option, to consider alternatives to abortion that don’t include killing another human life. A few questions for the promoters of this app: Are you encouraging pregnant mothers to break the law by committing abortions in countries where abortion is illegal? In what way is it “safe” for women to take powerful abortion-inducing drugs without the supervision of a doctor? Providing mothers with information on how to obtain abortion pills is dangerous because of the possibility of serious complications. 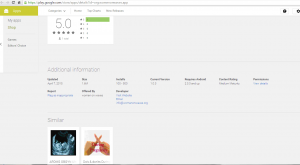 The app’s description doesn’t provide information on what women are to do if they have a medical emergency after taking the abortion pill, particularly if they are not under the supervision of a physician. There’s also no mention of psychological help and healing for women who suffer emotionally after an abortion. 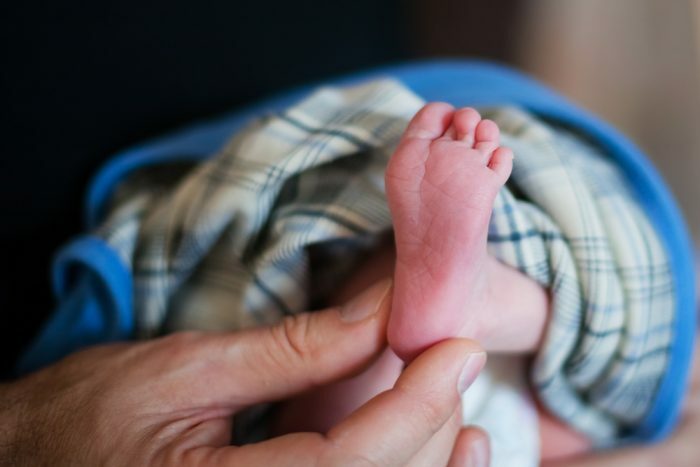 Tragically, the app does not include information about abortion pill reversal, which has saved the lives of preborn children whose mothers sought help after regretting taking the pill. And a pregnancy calculator can’t replace an ultrasound’s ability to give the mother a chance to see the humanity of her preborn child. It’s ironic and sad that these abortion activists, whose movement’s rallying cry for the past 40 years has been that they’re against back-alley abortions, is using technology for evil instead of good, and putting women and their pre-born children at risk by advocating for unsafe practices.